SF Labor Force: Inner Circuitry is ubungen’s ongoing community-based project focused on the lives of working class communities living in San Francisco. Created in response to deep budget cuts, including the devastation of healthcare, the project asks what resources are needed to support the well-being of workers who are meeting extreme challenges each day? How is health, at the deepest levels, essential to the vitality and growth of San Francisco? How can the arts serve to open dialogue and be a strong ally to workers? 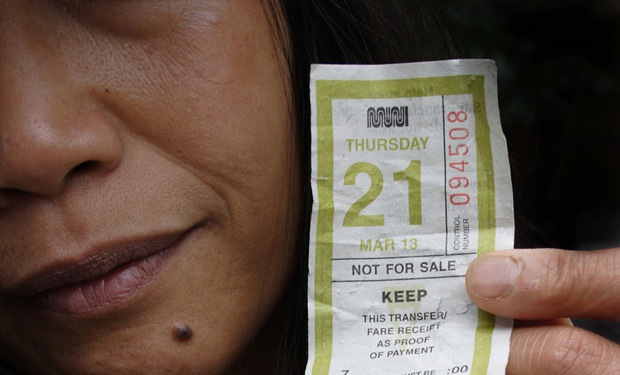 How are the lives of workers, students, and elderly impacted by cuts to MUNI service? The key elements of SF Labor Force: Inner Circuitry were planted in ubungen’s curation of Urban Arts Retreat and Gomden: An Evening of Contemplative Arts which brought together artists, activists, dharma practitioners and community members.